Life Flight was summoned to transport a Tiffin teenager after a two-vehicle accident on TR 73 Tuesday night. 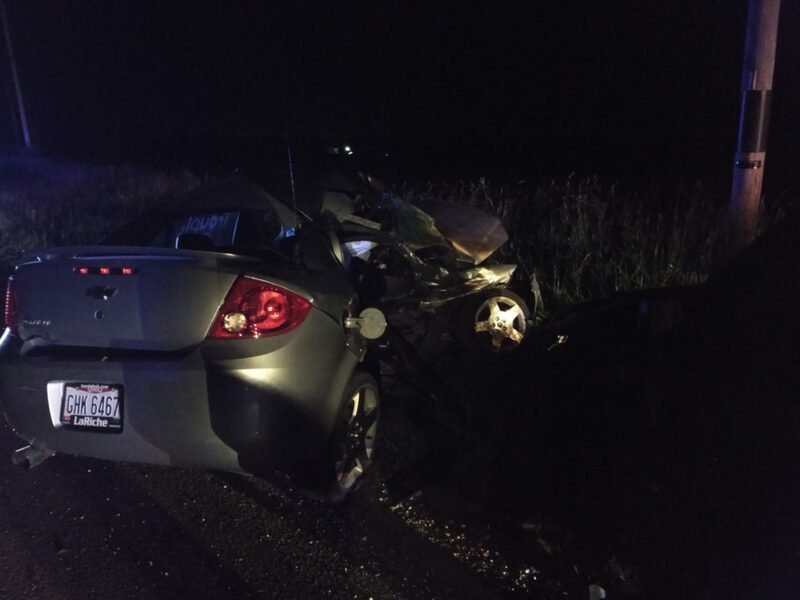 A vehicle driven by Abby Chapman, 16, of Tiffin, went left of center and struck a vehicle driven by Derek Schleter, 29, of Tiffin, according to State Highway Patrol. Chapman was flown to Mercy Health – St. Vincent Medical Center, and Schleter was treated and released from Mercy Health – Tiffin Hospital, according to the patrol.